Why it matters: Opening Bixby up to third-party developers could potentially give Samsung greater reach than Google, Amazon, or Apple. Samsung's dedication to making Bixby smarter also makes Apple's unwillingness to improve Siri more apparent. The most anticipated news coming out of Samsung's developer conference was the announcement of its new Infinity Flex Display. While Samsung showed a "disguised" handset, it definitely seems to be future of Samsung smartphones. However, Samsung also announced that they are opening Bixby up to third-party applications and devices. Discussions about Bixby have been interesting to say the least. Many people bemoan Samsung's decision to put a dedicated Bixby button on the side of the Galaxy S9 and Note series without any ability to remap the functionality. While many praise Bixby's minute control over the device itself, many still prefer the robust knowledge base of the Google Assistant. Still, Samsung has been plugging along and wants to make Bixby a viable option for developers wishing to use a virtual assistant not named Alexa or Google Assistant. 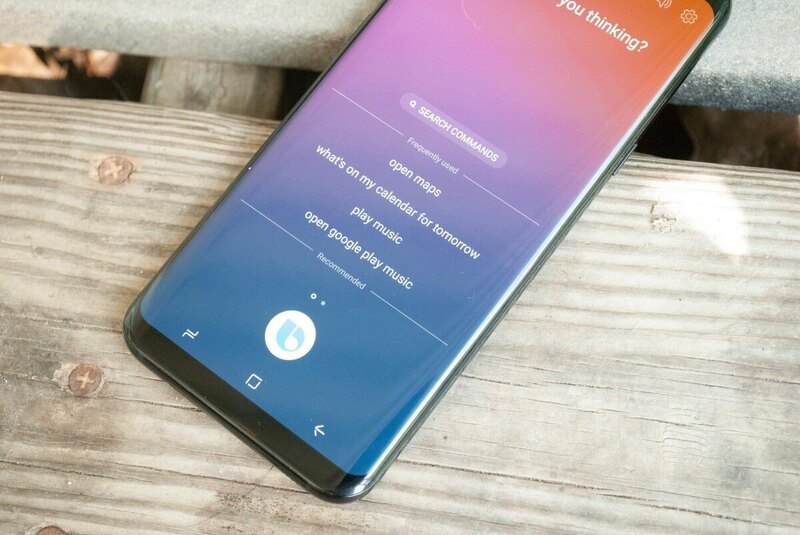 Samsung is releasing the Bixby Developer Studio which Viv Labs CEO Dag Kittlaus says is the most powerful virtual assistant development tools ever. Developers will be able to use the dev tools integrate Bixby into almost anything. Samsung promises Bixby will be available on a variety of devices and appliances as well as multiple language support. Bixby lovers will also be able to browse the Bixby Marketplace to discover new functionality (think Alexa Skills).